Grab will have to pay $6.58m whilst Uber will be fined a slightly lower amount of $6.42m. The Competition and Consumer Commission of Singapore (CCCS) have decided to impose $13m worth of penalties to both Grab and Uber after finalising its month-long review which ruled that the merger deal between the two ride-hailing firms as ‘anti-competitive’. According to the body, they have taken into account factors like the relevant turnover of the parties, the nature, duration, and seriousness of the infringement, and some aggravating and mitigating factors, including whether the parties were cooperative. 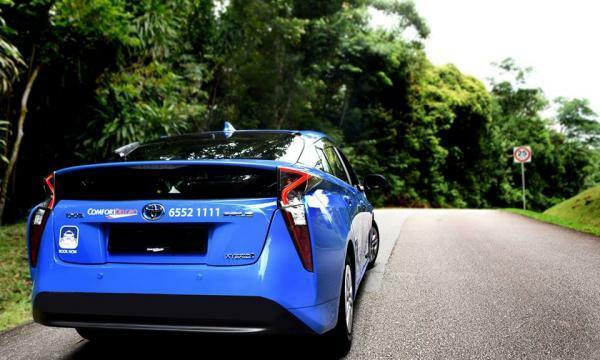 “Mergers that substantially lessen competition are prohibited and CCCS has taken action against the Grab-Uber merger because it removed Grab’s closest rival, to the detriment of Singapore drivers and riders,” CCCS chief executive Toh Han Li noted. In accordance with the decision of CCCS, Grab will have to pay $6.58m whilst Uber will be fined a slightly lower amount of $6.42m. “Companies can continue to innovate in this market, through means other than anti-competitive mergers,” Toh explained. Based on their key findings, the CCCS found that the merger has enabled Grab to increase prices following the removal of its closest competitor. “CCCS has examined internal documents of the parties, and found that Uber would not have left the Singapore market by simply terminating its business if the transaction had not taken place,” the body explained. 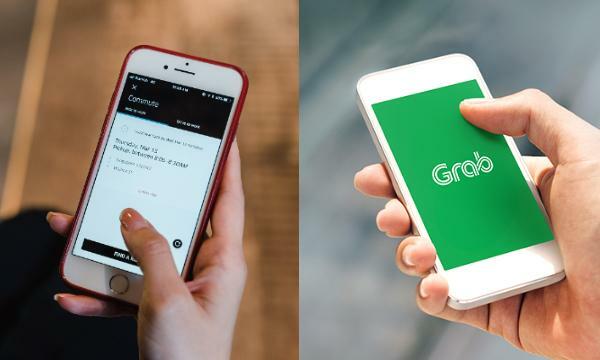 Moreover, the watchdog’s investigation found that potential competitors cannot scale to compete effectively against Grab due to the ride-hailing firm’s exclusivity obligations. This is despite the firm having around 80% of the market share currently. “CCCS’s assessment is confirmed by feedback from potential new entrants which indicated that without any intervention from CCCS, it would be difficult for them to attain a sufficient network of drivers and riders to provide a satisfactory product and experience to both drivers and riders so as to compete effectively against Grab,” the body noted. The investigation concluded that the merger has violated section 54 of the Competition Act as it substantially lessened competition opportunities in the ride-hailing market of the Lion City, making the merger anti-competitive. In an earlier statement, Grab said that CCCS appeared to have ‘taken a very narrow approach in defining competition’ as the ride-hailing firm is not the only player in the market despite being one of the most visible players in the transport business. It was in July when the CCCS revealed that it was looking to fine Grab and Uber and impose remedies to enhance competition as its investigation found that their merger is anti-competitive.